Before January 3, 1989, white men dominated late night television shows. Audiences were familiar watching white musicians, comedians, and actors have their shot at performing in front of millions. Usually black artists were a dime in a dozen. 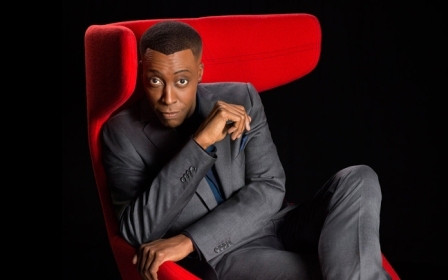 Unlike other talk shows, Arsenio Hall focused on providing black artists a shot of success. He gave artists such as Mariah Carey, Snoop Dogg, and Prince the freedom to express themselves on a large national platform. The show was cancelled in 1994 and later rebooted in 2013. Despite a good run initially, the reboot was cancelled only a year later. The ups and downs took a toll on Hall but like a phoenix rising from the ashes, the comedian isn’t backing down. 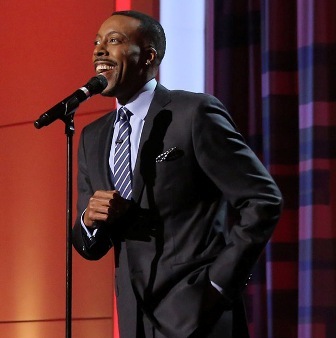 Hall is finally returning back to his stand-up roots. “I had stop doing the thing that brought me to Hollywood and gave me visibility. I don’t mean to be spiritual about it but I’m so glad that God let me find it again,” says Hall in an interview with the Los Angeles Sentinel Newspaper. 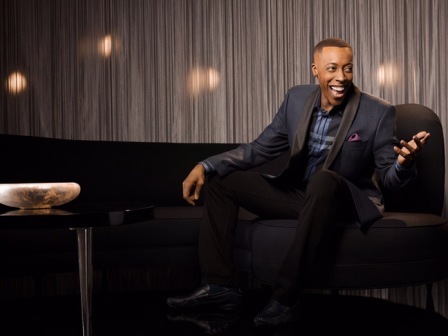 Hall credits his friendship with comedian George Lopez that prompted his return. What was originally a five-minute set became a twenty-minute dialogue according to Hall. The comic says he felt something familiar that night. Hall hasn’t held his tongue on certain topics. He isn’t afraid to acknowledge topics that some may deemed controversial. “We’ve had stories throughout history that teaches us that comedy is healing. It’s just like medicine. Which is why I hate all the political correctness they are trying to throw on comedians,” says Hall. Don’t expect Hall to sway away from discussing our current political climate. He says no matter Republican or Democrat, he will never stop telling jokes even if someone disagrees. He recalls a conversation he had involving Donald Trump. “One time somebody told me Amy Schumer is too nasty. But then they turn on CNN and watch Trump say anything. Comedians aren’t allowed the freedom but you let the orange moron say anything he wants. Let’s scale it all back and look at the U.S. Constitution and obey the freedom it gives us. Free to listen, free to say it, free to go or not go,” says Hall. 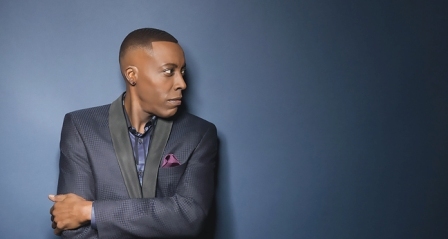 Although comedians have recently gained national spotlight for their jokes, Hall believes comedy isn’t going away anytime soon. “I don’t think comedy will ever die. It’s getting stronger,” says Hall. “The reason is because comics have taken strong stances. Kevin Hart could’ve easily cooperated but wrong or right he took a stance. And that strength is going to cause him to have his freedom with his comedy," says Hall. Audiences can expect something Hall couldn’t do while on television. He can finally be himself without the corporate restrictions. 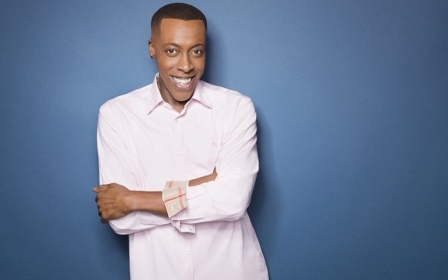 Hall’s upcoming stand up will be held at The Comedy Union in Los Angeles on Friday, March 22. 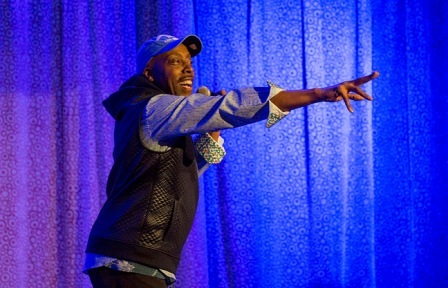 The show begins at 8 p.m. with another show at 10:30 p.m. For tickets, visit www.thecomedyunion.com or www.arseniohall.com.